You Have Problems? We Have Solutions! 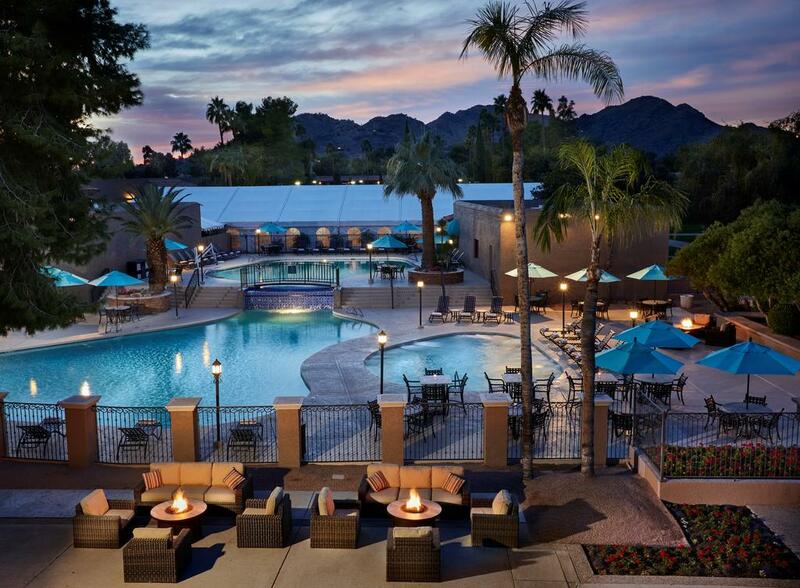 Come to the gorgeous Scottsdale Plaza Resort in Scottsdale, Arizona. We will help you find the solutions to your challenges! Don't miss EUC 2019, as we take a close look at many of the challenges extruders face, and how EPICS is the right solution for your needs. You may be facing challenges with managing WIP, or you may be dealing with tarrifs and pricing at the time of shipment. EPICS has the answers you are looking for. Have you had difficulty managing dies and keeping track of die corrections? We have the solution for that! Keep visiting the TOPICS page for updates on the solutions we'll be presenting. By the way, the Hotel Rates are GREAT! Register soon to lock in the affordable conference rates!